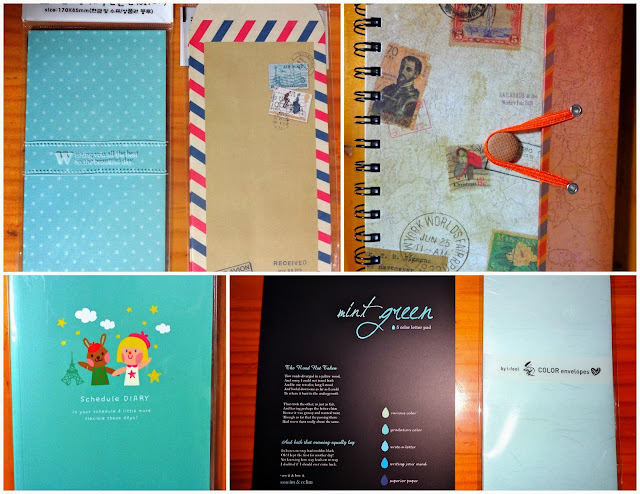 As many of you know, over the last year I've notably gone from just sending postcards while on trips to regularly sending snail mail to friends and family. It's become a hobby of mine, something I spend a decent amount of my free time doing. I joined the Letter Writers Alliance back in March, and have enjoyed using my birthday presents (notably rubber stamps and washi tape) to decorate cards and envelopes. For the two and a half weeks in August that I was living with my parents before moving to South Korea, I had access to my mother's card-making/scrapbooking palace! 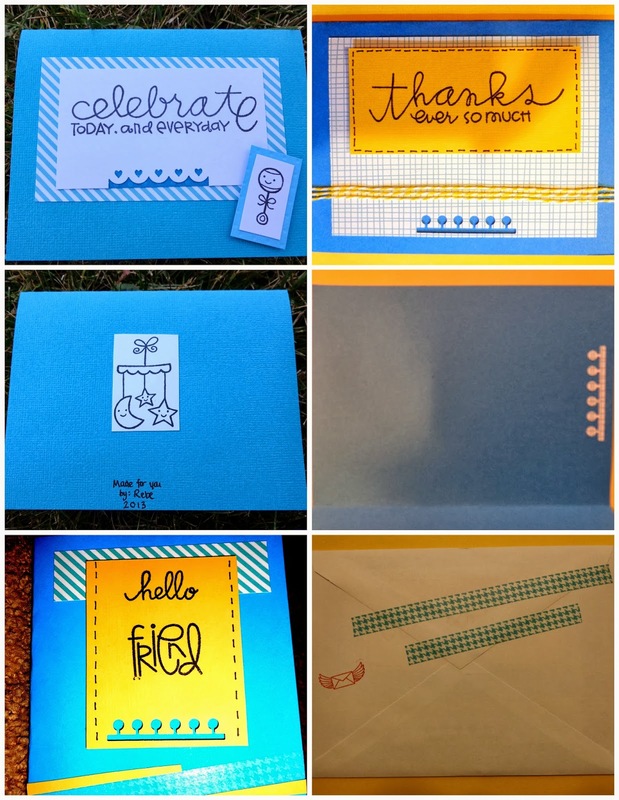 She has so many great supplies and gadgets for scrapbooking and card making. In fact, I was so distracted by the workspace that I almost forgot we didn't have a dog! Almost. Ehh... not really. And then I said goodbye to my family and friends, goodbye to the card-making room, goodbye to my dog and moved to Korea. I brought my five rubber stamps, 4 rolls of washi tape, and markers along with me, but I knew my card-making days were over for the foreseeable future. Little did I know, Korea is a paper person's heaven! I'm already getting way ahead of myself with what I've bought -- and I've also decided that a good portion of a suitcase will probably be filled with paper products when I come home next year! Who would have known. Thank you, Korea! 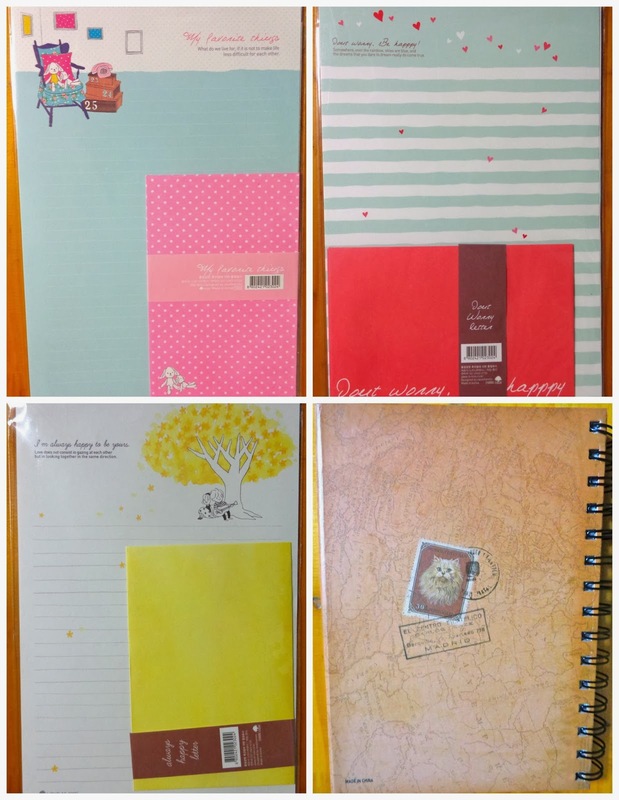 I love the paper products in Korea... I'm always in serious danger when I head to the stationary store. Who needs notebooks, because I have about 3x as many as I need! Yeah - this past Saturday ten minutes before Korean class a friend showed me a great stationery store near the university. Luckily we didn't have much time, so I only got two sets of envelopes. I plan to go back next week when I have more time though, which is dangerous indeed!